Hey, Moongoons, have you ever watched a good horror movie and then thought to yourself “Boy, I wish someone would make a stupid, and I mean a really retarded overly stupid version of this movie?” Well, if you have then “Camp Death 3 in 2D” is the movie for you. 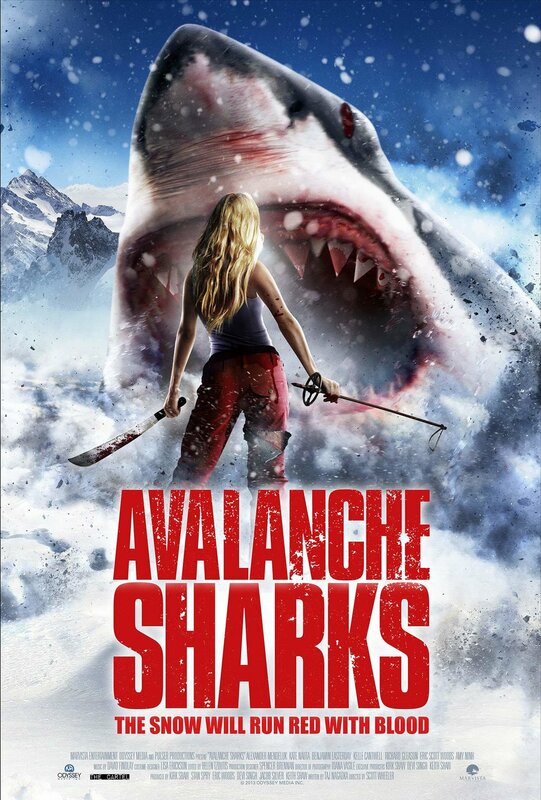 This soon to be released indie film is a spoof of the classic “Friday the 13th Part 3” and strives to be one of the stupidest movies ever made. And we think that they succeeded in that goal, probably too much so. This craziness called a movie features a cocaine addicted squirrel, puppets, speeder bike chases ripped from “Star Wars”, offensive characters and dialogue and more “F-bombs” than all of Quentin Tarantino’s movies combined. In this special bonus mini episode host Marshall Hampton sits down with long time guest and HHP all-star Chris Samples, to drink beers and discuss “The Houses October Built 2”. 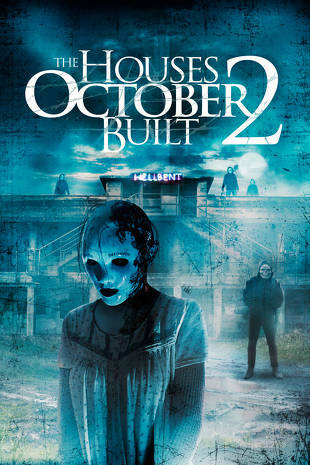 The original “The Houses October Built” has gained a spot on our “all time most hated movies” list and whose sheer mention of it sends Chris into a blind rage. So, of course we had to bring him back, sit him down and force him to watch the sequel. Will this be the movie that finally makes Chris snap? Halloween season is here & with it comes the mass explosion of haunted house openings!. So keeping up with that all month long we’ll be taking on movies that have a haunted house theme.S Starting with the 2012 “House of Horrors: Gates of Hell”. An indie movie that features some of the stiffest acting we’ve ever seen, demons, crappy CGI, the creative use of a grenade, and more spontaneous explosions then you can throw an exploding crucifix at. Rock’in Rock. It’s time to squeeze into some spandex, and pull up your leg warmers. This week we’re getting sweaty with “Killer Workout”. An 80's slasher that needs to be seen to believe. It features a great soundtrack, aerobics, possibly the worst murder weapon in movie history, aerobics, bad acting, aerobics, roided out gym rats, aerobics, and kung-fu.